The climate is not as harsh as many people imagine. 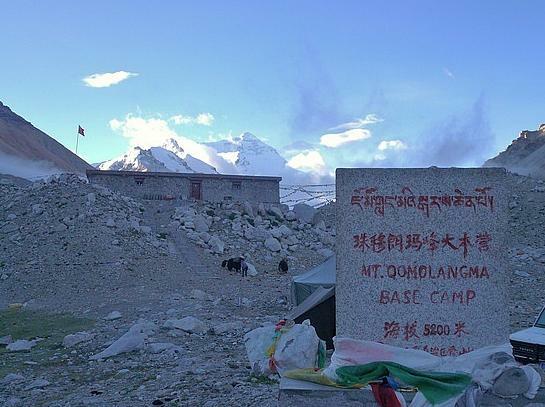 Tibet has a dry, cold climate with an average annual temperature ranging from -12° to 9°, depending on the region. Temperatures in the mountains and plateaus are especially cold, and strong winds are common year round. The river valleys experience a more moderate climate. 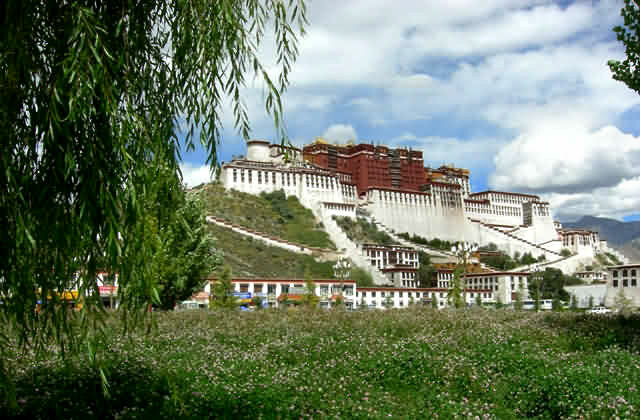 Lhasa and central Tibet have an average temperature of 0° in December and an average of 17° in June. The temperature can range widely on any given day. On a typical summer day, the temperature can rise from 3° before sunrise to 27° by midday. In general, temperatures in Tibet drop suddenly after sunset. 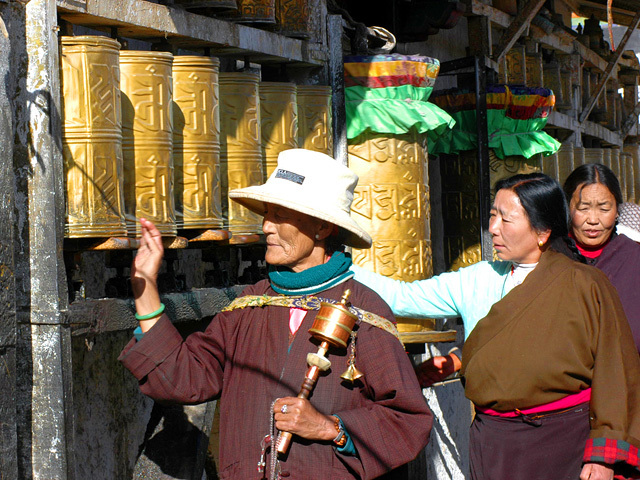 The best time of year to be in Tibet is from April to the beginning of November. 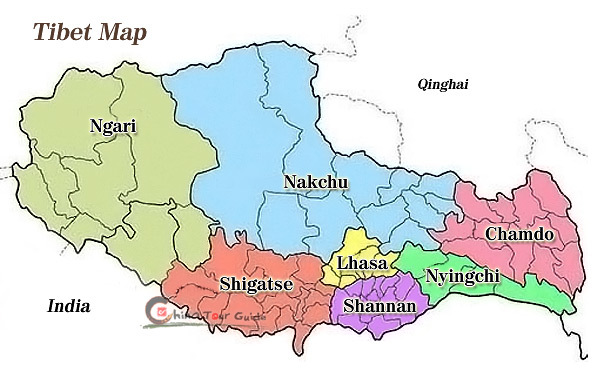 Central Tibet, including Lhasa, Gyantse, Shigatse and Tsedang, generally has very mild weather from April to November, though July and August can be rainy. October and November often bring some dazzlingly clear weather and daytime temperatures can be quite comfortable in Tibet's lower altitudes. The coldest months are from December to February, but the low altitude valleys of Tibet (around Lhasa, Shigatse and Tsedang) see very little snow. Spring does not really begin until April, though March can have warm sunny days.